On March 15th, we will host a “Careers on Wheels” event for Pre-K through 5th grade students. We are looking for businesses that depend on transportation as a vital part of their job. 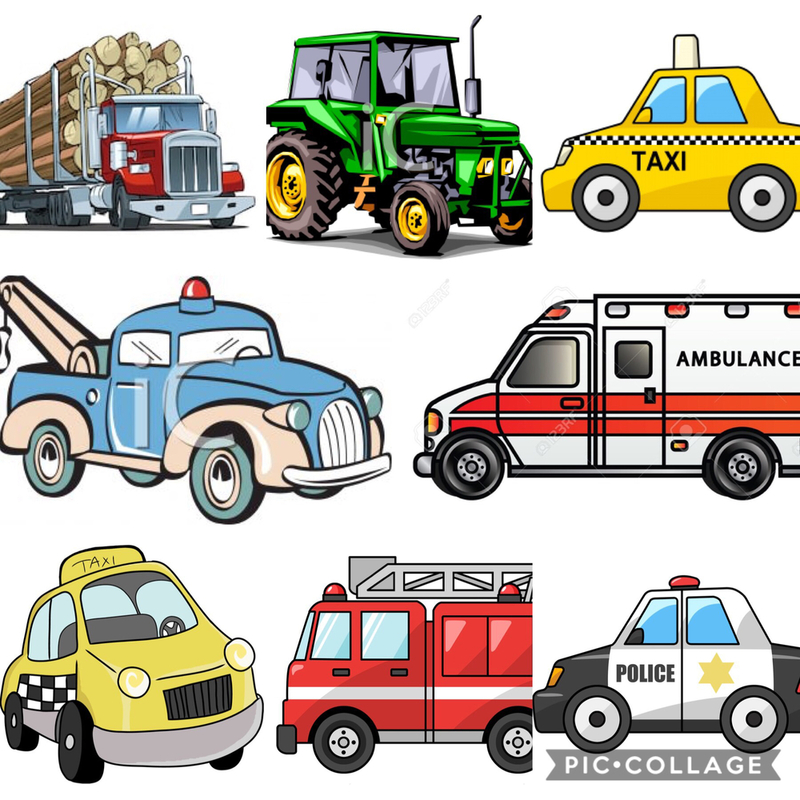 Examples would be police, fire firefighters, home health, ambulance service, delivery services, logging business, truck drivers, train conductor, pilots, technicians for multiple areas, flower service, and many more. If you are interested in having a booth for this event, please complete the following form. More information will be sent out in the upcoming weeks. Thank you for supporting our kids.